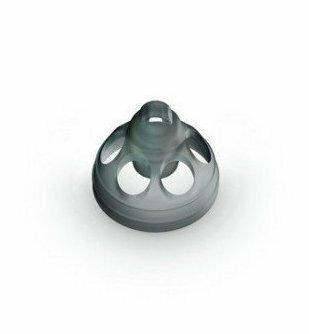 New MiniFit ProWax filters for Oticon's Alta and Alta Pro hearing aids. 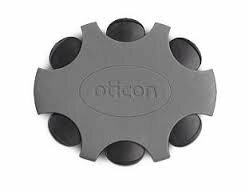 Can also be used for Oticon hearing aids that require WaxStop filters. WaxStop filters, however, cannot be placed with Alta and Alta Pro hearing aids. There is a total of 6 filters per pack. New MiniFit ProWax filters for Oticon Alta and Alta Pro hearing aids. These filters are interchangeable with the WaxStop. Change these filters regularly as they can fill up with wax and/or other non-visible debris and block the sound from your hearing aid. These are recommended by Oticon, please see their website for videos on changing these filters. Total of 6 filters per order. 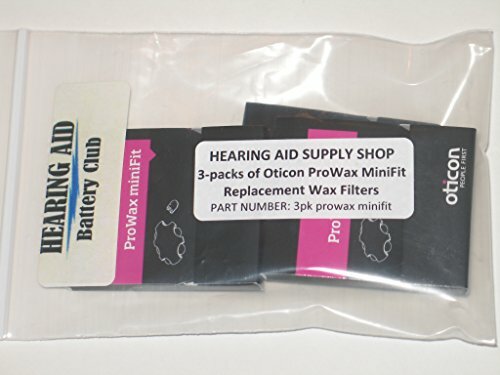 BRAND NEW (3 packs) MiniFit ProWax filters for Oticon Alta 2 and Alta Pro 2, Nera, and Ria and newer receiver in the ear model hearing aids by Oticon. 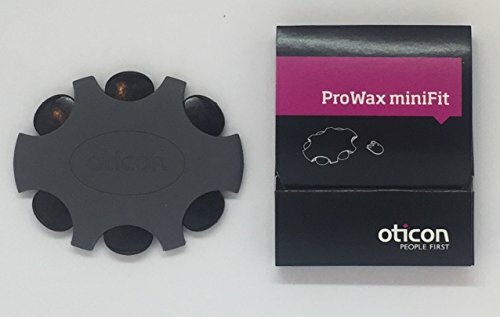 New MiniFit ProWax filters for Oticon Alta 2 and Alta Pro 2 hearing aids. 3 packs of 6 filters; 18 filters total. MiniFit ProWax filters for Oticon Ria and Nera hearing aids. Five tools needed for daily cleaning built into a comfortable, easy to hold handle. 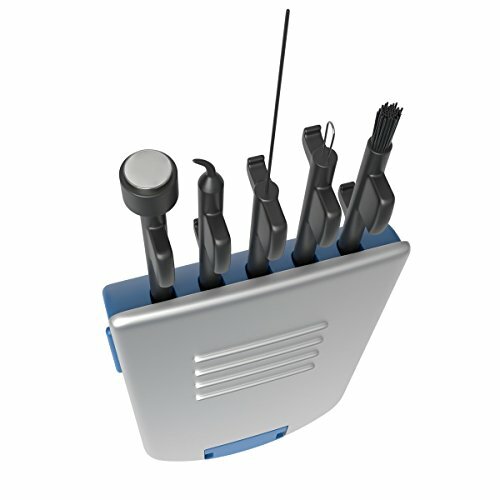 Audio Kit contains the five tools needed for fast, easy and effective daily hearing aid cleaning and maintenance. The five tools are built into a lightweight comfortable handle for ease of use. Ezy Dose is a world leader for innovative self-care products. For over 35 years Ezy Dose has designed and developed self-care products that positively impact the lives of people throughout the world. Total of 10 domes per pack. 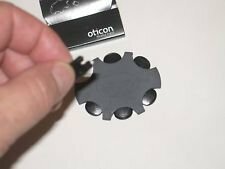 Will fit Oticon Alta and Alta Pro heaing aids as well as those hearing aids with new MiniFit speakers. NEW 10-pack of Phonak Open Smokey Domes size Medium. These are Phonak's new version of Open size Medium domes. These smokey colored domes are designed to avoid discoloration and wax buildup. Will fit just as well as the previous clear Medium Open domes. Please verify size and type before ordering. Phonak's newest version. Smoke color medium size open domes. 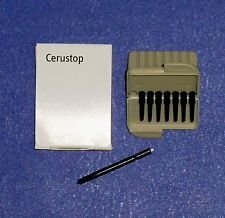 5-packs of Cerustop filters for Phonak RIC (Receiver-in-Canal) hearing aids including Audeo, Yes, and Naida CRT models. 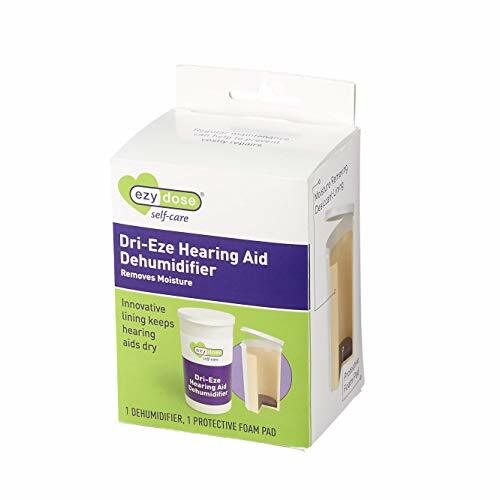 Dri-Eze Hearing Aid Dehumidifier with innovative built-in desiccant lining removes damaging daily moisture. Acu-Life is a world leader for innovative self-care products. For over 35 years Acu-Life has designed and developed self-care products that positively impact the lives of people throughout the world. NEW 24-filter pack of Original Starkey Replacement Filters- MicroTech Hear Clear Wax Guards - now shipping the NEW EASY-TO-SEE Orange Sticks' in a protective bag that replace the old 'red sticks' and even older 'blue sticks' with the white filter on the end. Fits most Starkey, MicroTech, Audibel, and Nu-Ear hearing aids made within the last five years. Hearing Aid Battery Club only ships original manufacturer parts; beware of imitation Hear Clear wax filters that may not be directly from Starkey Hearing Technologies. NEW 64-filter pack of Original Starkey Replacement Filters- MicroTech Hear Clear Wax Guards - now shipping the NEW EASY-TO-SEE Black Sticks\" in the factory sealed gray container that replaces the old \"orange sticks\" and even older \"red and blue sticks\" with the white filter on the end. Fits most Starkey, MicroTech, Audibel, and Nu-Ear hearing aids made within the last five years. Hearing Aid Battery Club only ships original manufacturer parts; beware of imitation Hear Clear wax filters that may not be directly from Starkey Hearing Technologies. These are the NEW Black filters sticks with the white hearing aid filter on the tip. New Hear Clear Filters from Starkey Hearing Technologies. A total of 64 filters per order in the factory sealed gray container. LARGE SIZE OPEN DOMES FOR PHONAK OPEN-FIT, ON-THE-EAR, AND MICRO-TUBING HEARING AIDS. 10 domes per package. 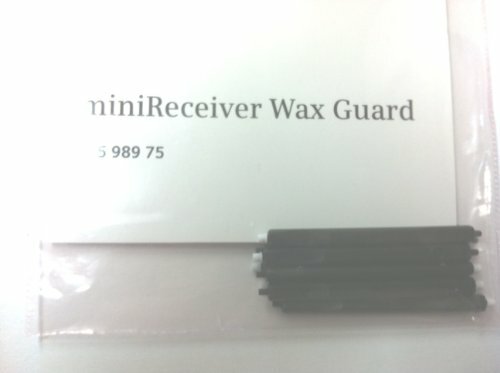 10 pack of MINI-RECEIVER WAX GUARDS for click domes Receiver-In-Canal (RIC) Pure, Carat, and Centra-Life Siemens models. Siemens and the Hearing Aid Battery Club recommend you follow the instructions included with these replacement filters. We also recommend you consult a hearing aid professional if you have any doubts as to the size thin tube, dome tip, or wax filter required for your hearing aid. The Hearing Aid Battery Club only offers original products from the manufacturer. Thank you for your patronage. For Click Domes Receiver-In-Canal (RIC) Models. Fit for Pure, Carat, and Centra-Life models. 10 pack of wax filter guards on a stick, includes instructions. Genuine Siemens parts direct from the Hearing Aid Battery Club. 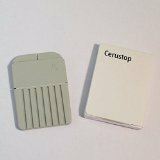 NEW 5-packs of Original Resound Replacement Cerustop filters for Resound, Phonak, Unitron, and Widex hearing aids made within the last five years. 8 Filters per pack. 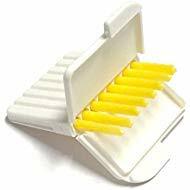 8 wax filters on a stick per pack, 5 packs per order for a total of 40 filters. Resound recommends changing your wax filters frequently to avoid excess wax build-up in your hearing aid. Interchangeable with Phonak, Oticon WaxStop, Unitron wax filters, and Widex Brand Cerustop wax filters. Audiologists also recommend a hearing aid disinfectant cleaning wipes and a dehumidifier to keep your hearing aids in top working condition. Please fiollow all instructions on hearing aid accessory products and consult your hearing aid professional if you are not sure about using any of these products. Thank you. Starkey Hear Clear Hearing Aid Wax Guards. 48 Filters Total In the Factory Sealed Easy Open Gray Container. Newest version of the Starkey Hear Clear filters on the yellow sticks. These replaced the black sticks and even older orange sticks. They still work exactly the same but now come in an easier to use easy open gray package. This listing is for 6 packs of 8 filters for a total of 48 filters. These are the newest version in the gray package with black filters.